Leader in cloud-connected medical devices and out-of-hospital software-as-a-service (SaaS) business solutions, ResMed, has announced completing its $750 million acquisition of Minnesota-based MatrixCare, a leader in software solutions for more than 15,000 providers across skilled nursing, life plan communities, senior living and private duty. These care settings are complementary to ResMed’s other SaaS offerings in home medical equipment, home health and hospice, delivered through Brightree and HEALTHCAREfirst, acquired by ResMed in April 2016 and July 2018, respectively. 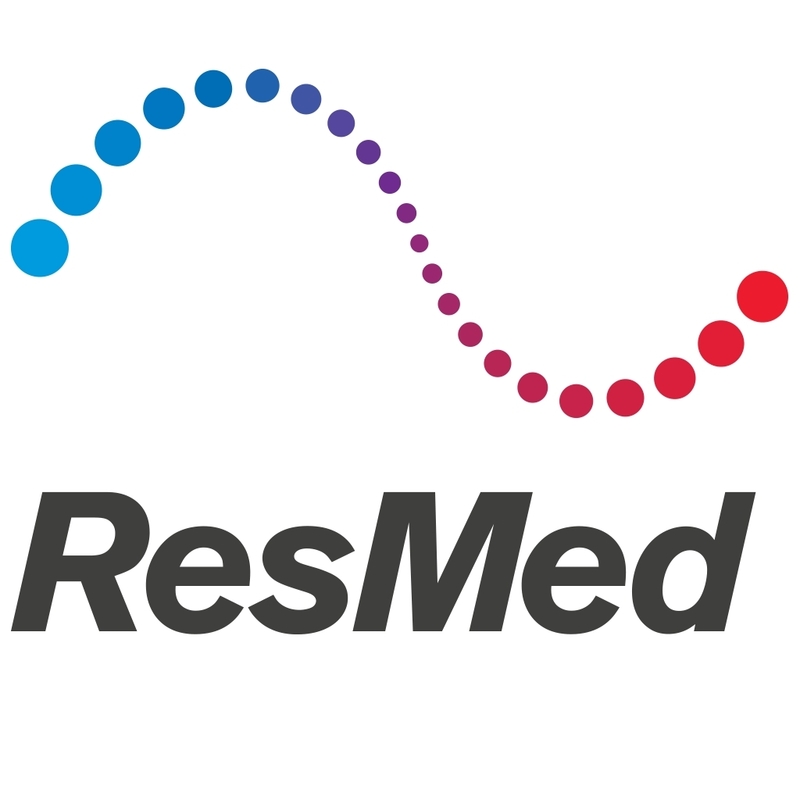 ResMed will drive an integrated ecosystem of solutions across these platforms to maintain single-patient records across multiple care settings, generate analytics and insights that can be applied to individuals and whole populations, and streamline processes across the care continuum.